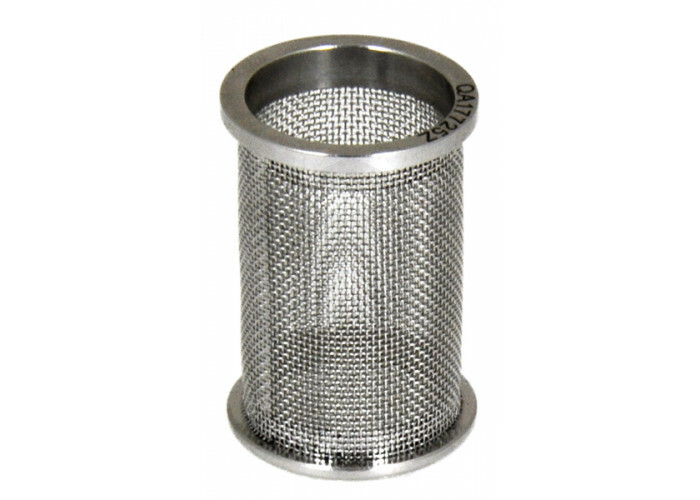 40 Mesh Stainless Steel Basket Erweka Compatible. Shipped with COC, COA Available on Request. Sintered mesh is very strong and rigid and has a much longer life time than other baskets. Our baskets are guaranteed to meet or exceed the original manufacturer basket specifications. QLA baskets are guaranteed to meet or exceed the specification of the original manufacturer. This means that different dimension baskets are manufactured for different dissolution baths ensuring you a seamless transition between QLA and your current supplier. 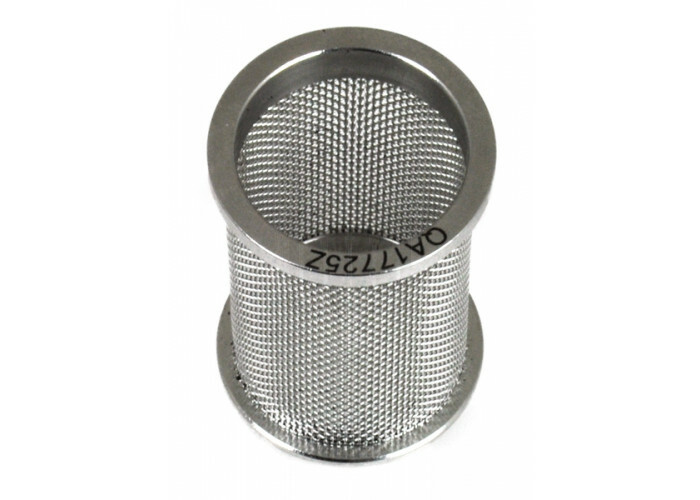 Every QLA basket is manufactured using a sintered mesh. Sintering is a strengthening process that compresses and heats the mesh under high pressures and temperatures. This results in welded joins at all the wire overlaps and adds considerable strength and longevity to the basket. Baskets that are not sintered rely on the initial weaving tension of the cloth for structural strength and this diminishes during normal use and handling. 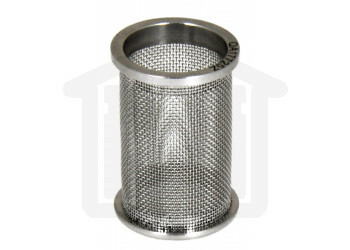 Weakened baskets will lose their shape and will often fail to comply with the specifications of the USP. Easy basket identification means that you can put the same basket back in the same position to ensure enhanced reproducibility.